I read three books in March: Daisy Jones and The Six, The Book of Life, and Where the Crawdads Sing. Here are my thoughts on each. 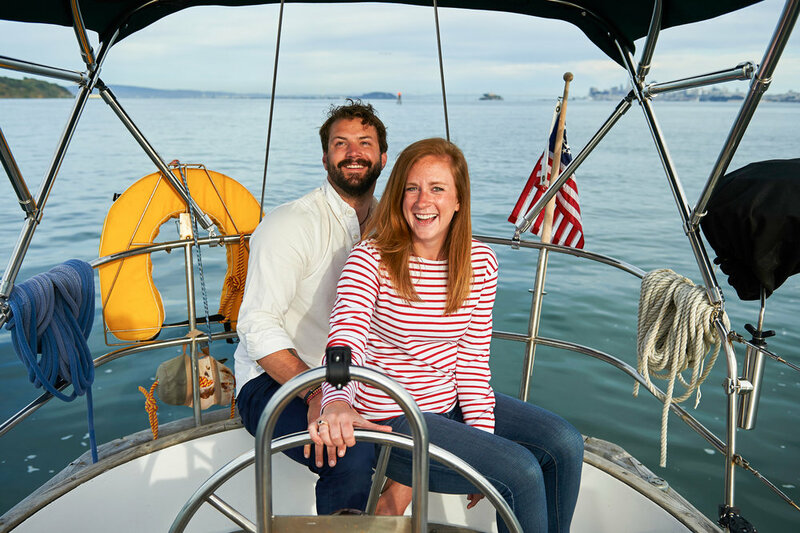 Garrett and I have spent the last year living on our 35’ sailboat in the Bay Area. Here are our takeaways on what we enjoy the most, what we enjoy the least, and what we’ve learned during our year on the water as liveaboards.